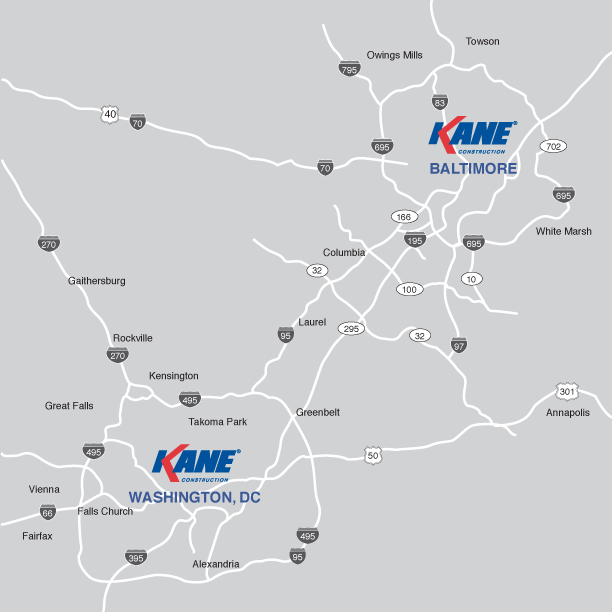 KANE Construction, Inc., (Gaithersburg, MD) recently completed a 9,000 sf full-floor project for FreedomWorks located at 111 K Street NE, Washington, DC. KANE worked closely with the Project Management team at Avison Young, and designers OTJ Architects and property owner, Rubenstein Partners. 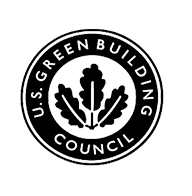 The clean design and construction included polished concrete floors and painted open ceilings throughout the corridors, and the extensive use of glass walls for exterior offices and conference rooms provided ample natural sun light. As a fast track space, KANE completed the eight (8) week project on time and on budget with minimal punchlist.